One week after he was taken hostage, Sheikh Ahmad Sulaiman, a popular Quranic reciter, who regularly offered supplications for President Muhammadu Buhari at campaign rallies, is yet to be released by his abductors. The kidnappers are insisting on N300m as ransom from the family of the revered cleric before releasing him from their hideout. 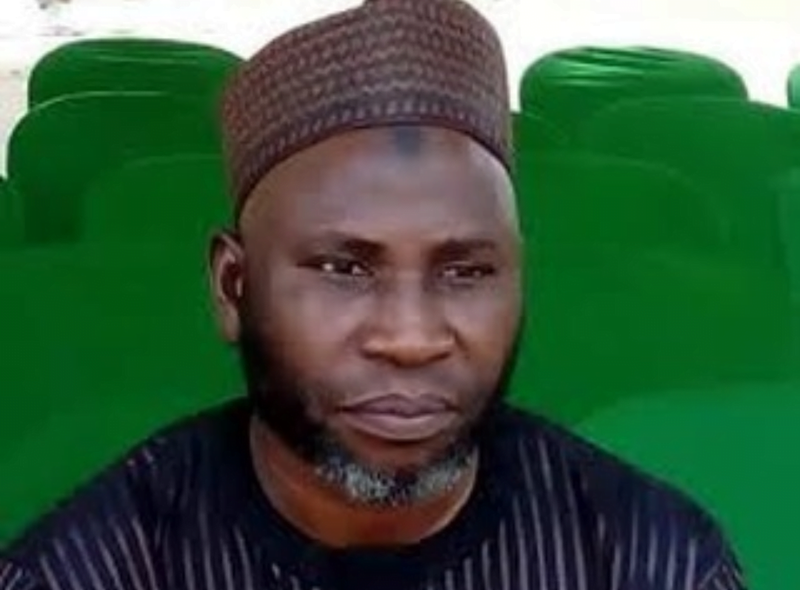 The eminent religious scholar was kidnapped by unknown gunmen in Katsina State while returning from a religious function in Kebbi State on his way to Kano State last Thursday. Speaking to PRNigeria, a family member in Kano, simply identified as Mallam Kabir disclosed that they have been emotionally distressed since the news of the abduction. “Everybody in the family and sympathizers are apprehensive. Though we are glad, he is in good condition now but we are afraid of what the kidnappers may do to him if they don’t get any positive response from us. “Notwithstanding, we pray he remains unharmed as we ask Allah to soften the hearts of his abductors so that they will set him free as soon as possible,” Kabir said. Mohammed Abdul, one of the students of the abducted Sheikh, said that they are very worried about the incident.